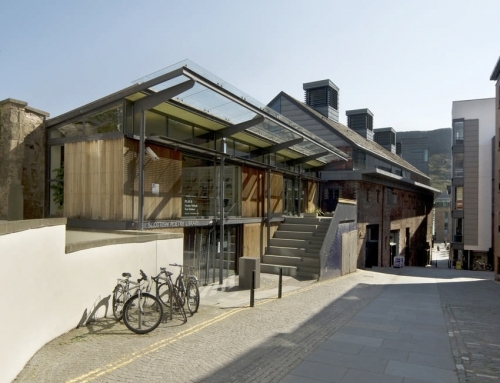 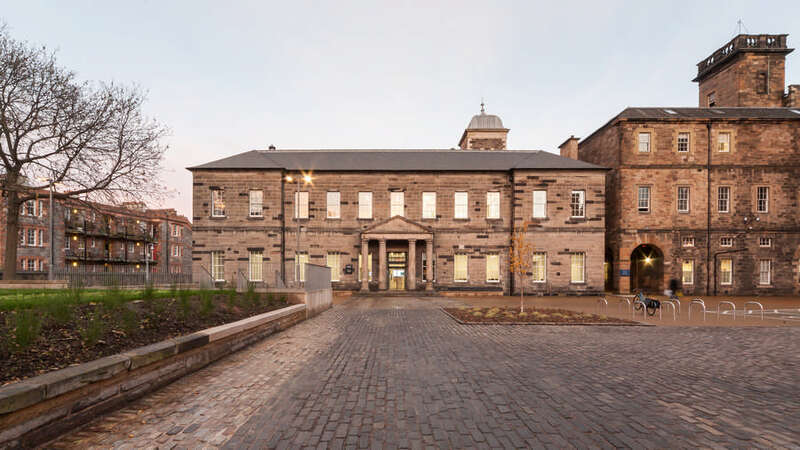 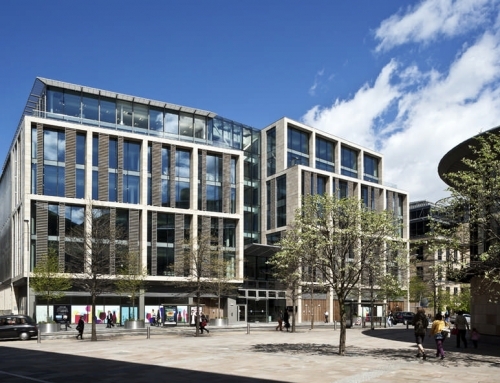 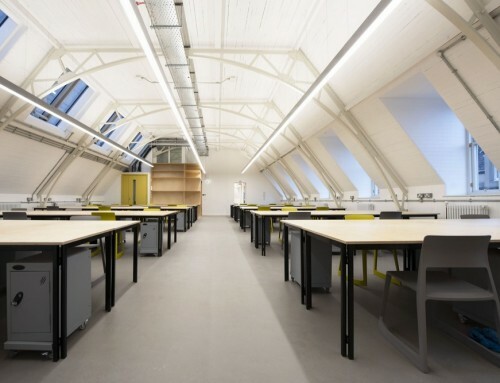 The Edinburgh Centre for Carbon Innovation (ECCI) has become the first refurbished building in UK to achieve a BREEAM rating of ‘Outstanding’, achieving a score of 87.5 per cent, reports Construction News Scotland. Created by Graham Construction, the building is the world’s first carbon innovation hub and was opened in the centre of Edinburgh by the Princess Royal in October 2014 after 19 months of construction and a £10.5 million investment. 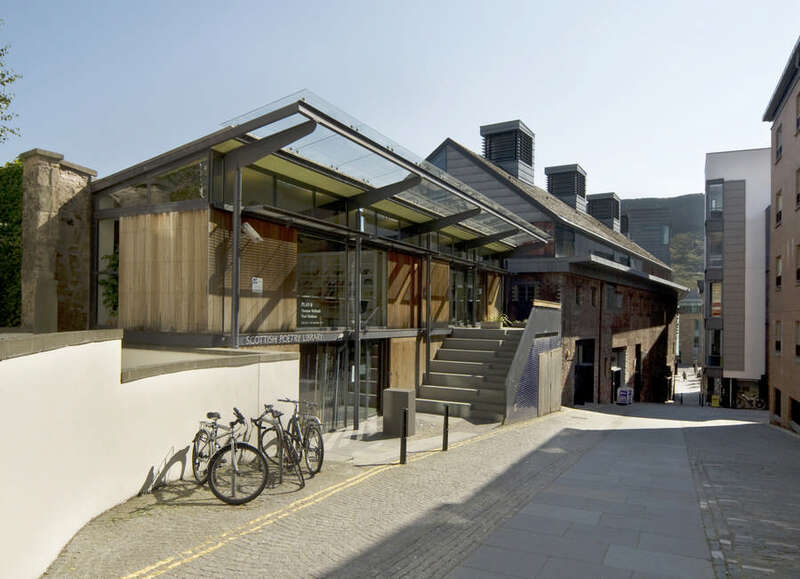 The ECCI has brought Scotland to the global forefront of low carbon innovation and executive education. 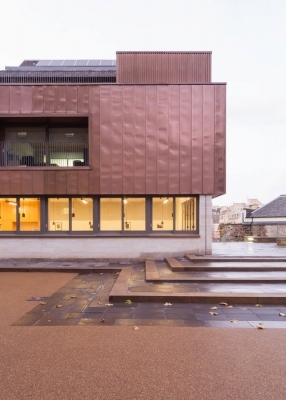 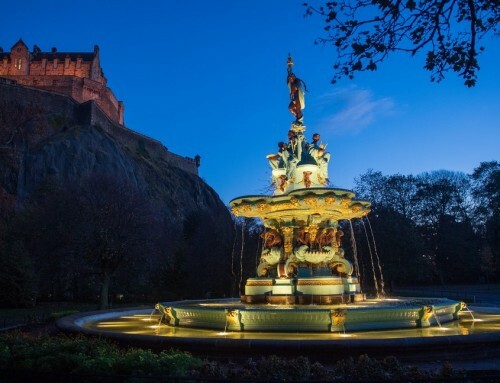 The Centre – hosted by the University of Edinburgh – brings together experts from business, Government and academia to innovate and solve the complex problems associated with the transition to a low carbon future – and is the first of its kind to take this new approach. 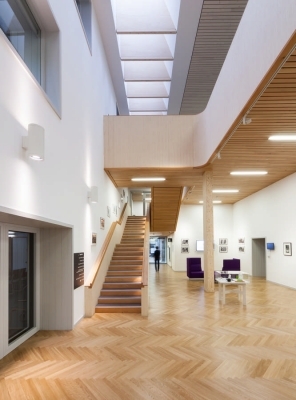 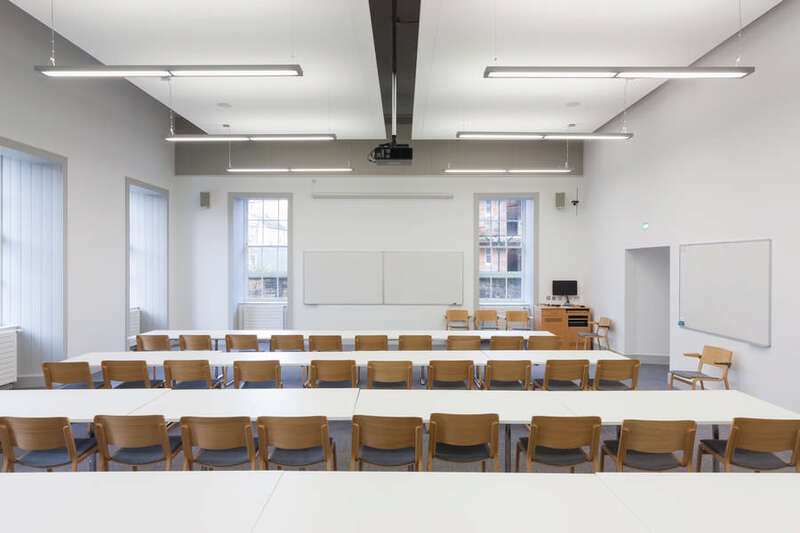 The build involved Graham refurbishing and re-modelling the 17th Century Old High School and connected modern buildings and now compromises an innovation suite, lecture theatres, seminar rooms, and large atrium space for exhibitions and events and social space. BREEAM is the world’s foremost environmental assessment method and rating system for buildings, with 425,000 buildings holding certified BREEAM assessment ratings and two million registered for assessment since it was first launched in 1990. 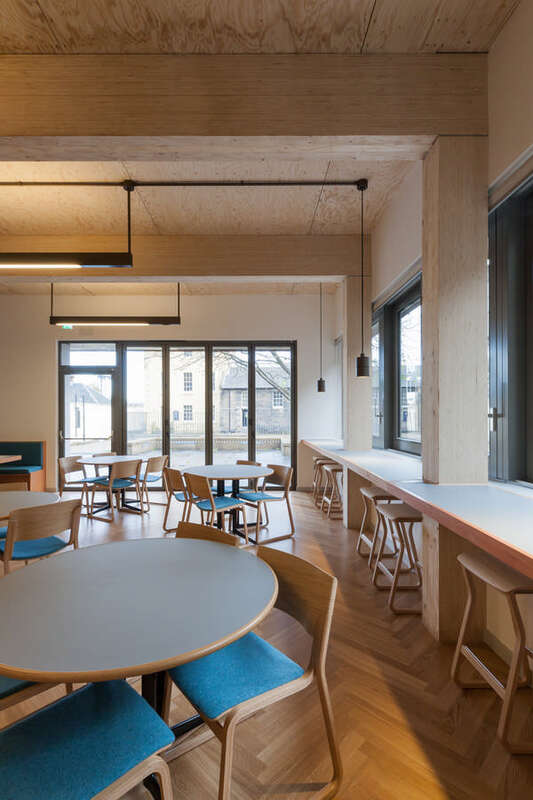 BREEAM considers elements such as waste, pollution, land use and ecology, materials, management, health & wellbeing, energy, transport, water and an imaginative approach. 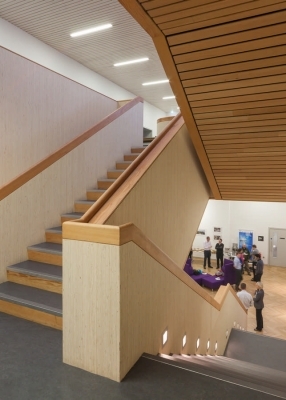 Graham Construction brought a range of innovative techniques to the creation of the unique facility. Neil McFarlane, Graham Construction regional director, said: “To achieve a BREEAM ‘Outstanding’ rating with a refurbishment project is extremely challenging and a fantastic achievement for Graham Construction. 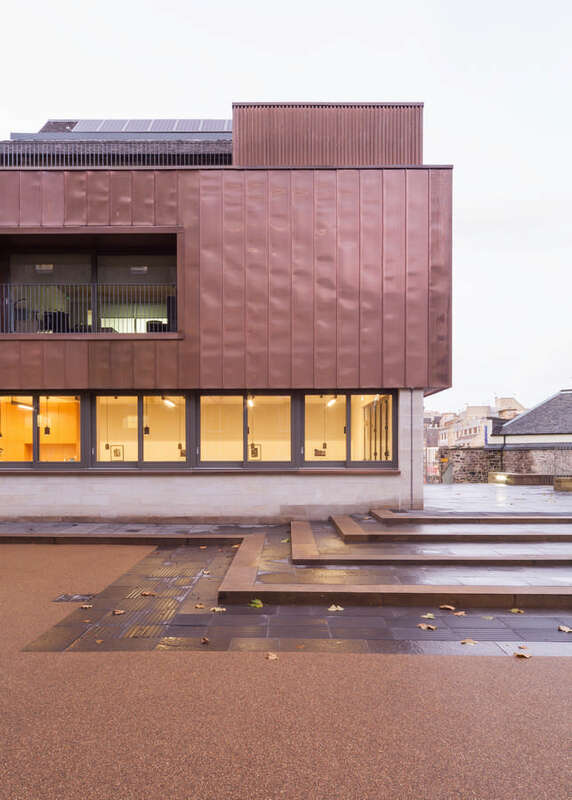 “This is not only the first refurbished building in Scotland to attain this badge of honour, but across the UK as a whole. 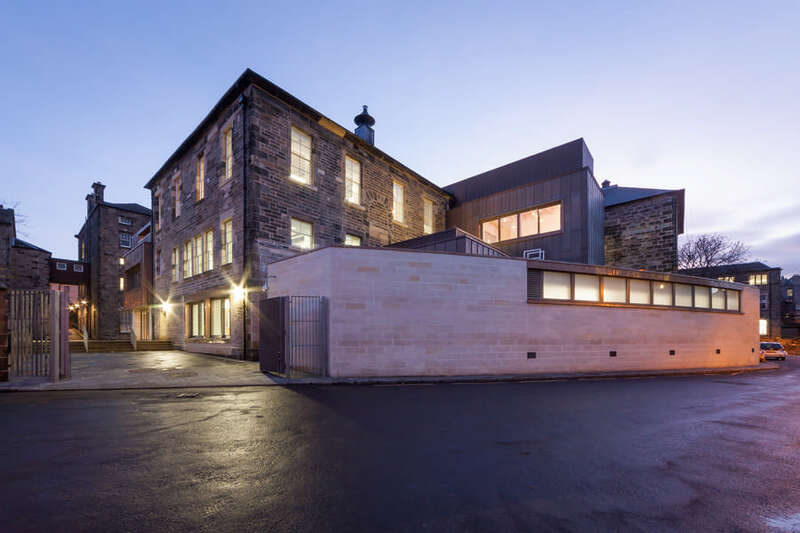 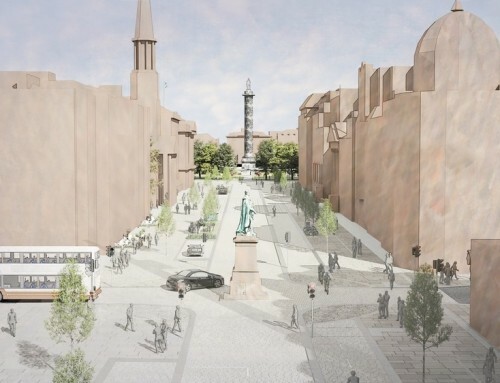 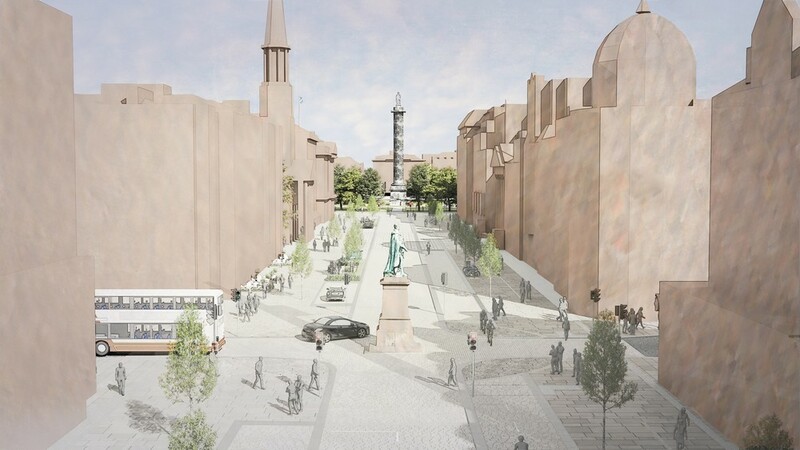 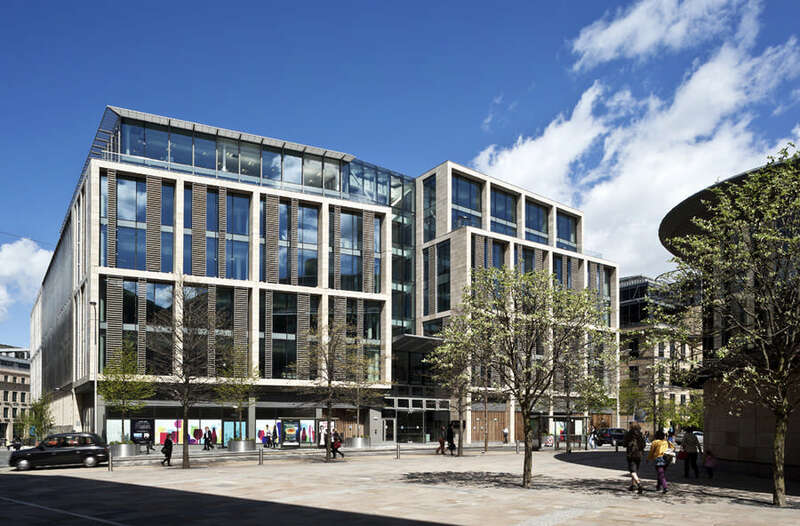 “It demonstrates Graham’s capability as an innovative construction company, delivering a project which saves 30 per cent in energy consumption of the building’s former performance.